Houston Delta-Rockers Runaway Sun released their first music video, directed by Lynn Birdwell and produced by Rivet. 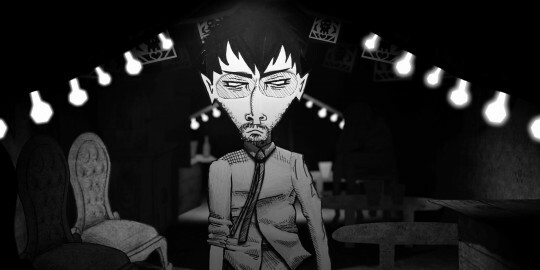 And Paper Brain got up in the mix, animating the Bad Bad Man’s vengeance-fueled backstory. Warning! The violence gets pretty grizzly, making this video NSFW and not for kids.